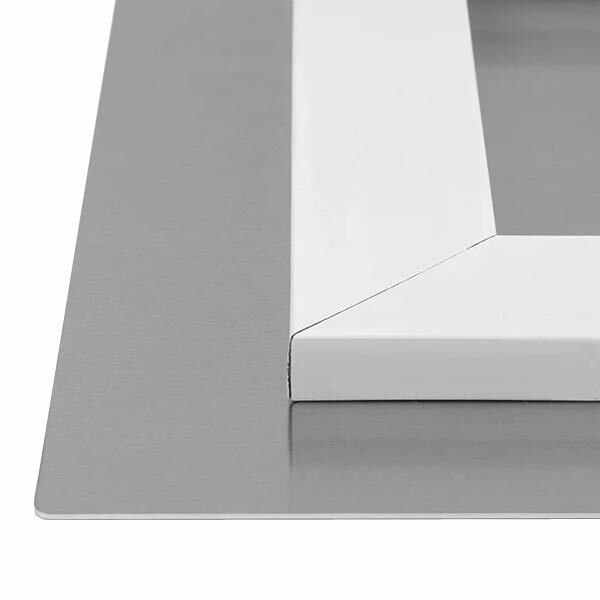 In addition to cheap photo prints, we offer stunning Chromaluxe photo panels that are not only durable, but stylish too! Upload a favorite photo to MailPix and turn it into stellar wall art that’s bursting with vivid colors, striking contrasts, and crystal clarity. Aluminum photo prints have a white high gloss surface which is infused with our proprietary inks for the richest reproduction of your photographic treasure. Maybe you’ve been looking for unique wall art to display in your home or there’s a particular room that is in need of an update. Our aluminum photo panel prints are not only a great way to showcase your favorite memories, they’re sure to enhance the look of your home and add a contemporary flair. We offer several Chromaluxe print sizes so you can display them virtually anywhere. Print a favorite wedding photo on high gloss metal to hang in your bedroom. Or, upload your best family portrait and hang it on a focal wall in your living room. With our metal prints, the options are endless. Even better, they have a uniquely durable coating for that high luster look. Metal photo prints stand up to scratches and scuffs while making colors more vibrant and life-like. Our aluminum metal panel prints bring your unsurpassed clarity, 3-D depth, and color! All panel prints start out with a white glossy surface which is infused with our proprietary inks for the richest reproduction of your fondest memories. With a high gloss luster and vivid hues, your images will appear life-like when you display them on your wall. Maybe you have a gorgeous picture of a dramatic sunset. Or, there’s a bright, cheerful photo you took of the kids at the beach. No matter the image, it’s sure to look it’s best printed on our Chromaluxe panel prints. 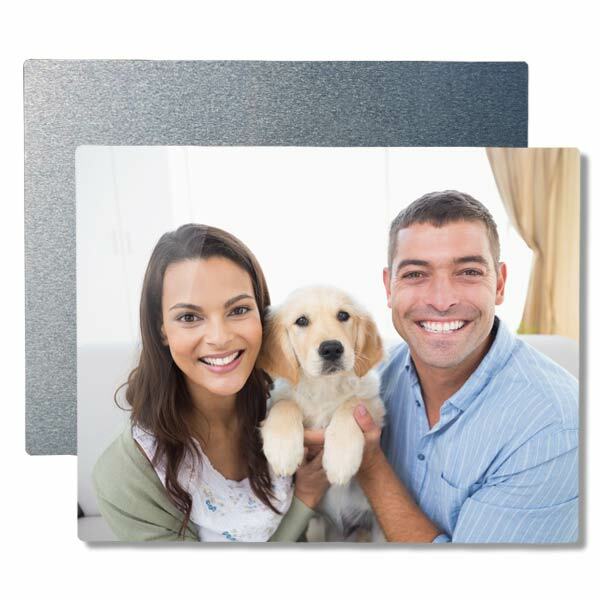 Our metal photo panels are just as easy to display as a traditional framed photo print! 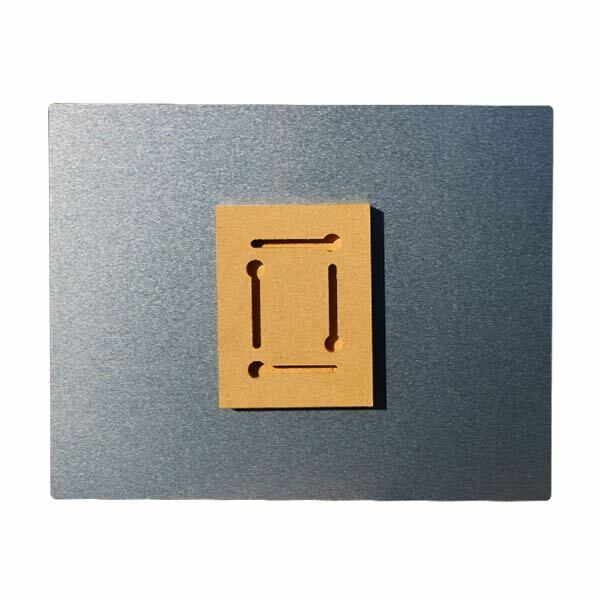 MailPix uses floating hanger which is professionally mounted to your panel. Our floating mount allows your wall to float or hover off your wall giving it a modern, gallery like feel that you can’t get with other wall art options. All you need is a nail and a hammer and you can have your favorite photo hanging on your wall in no time. There’s no hanging wire and measuring required. Just a stunning decor accessory that you can display hassle-free! Everyone loves a good photo, so why not give one as a special gift to a friend or loved one! Our aluminum photo prints have a unique flair that is above and beyond regular photo poster prints and canvases. They offer more vibrant colors and sharper clarity making them the perfect addition to anyone’s home. To create the perfect gift, upload your photo, choose a panel size, and position your image before placing your order. You can upload Dad’s favorite fishing photo that he can hang in his office. Or, your best friend’s selfie that she can display in her den. With our convenient project builder, the sky’s the limit!